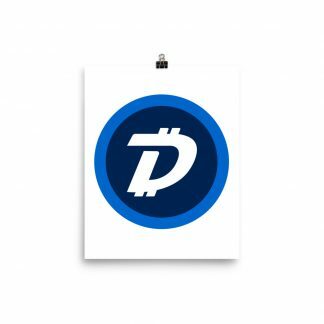 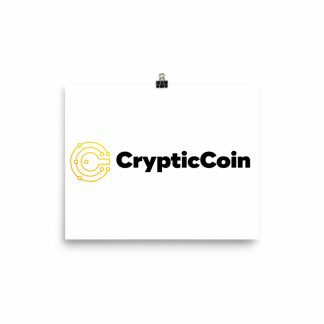 Support fair, community-driven cryptocurrencies. 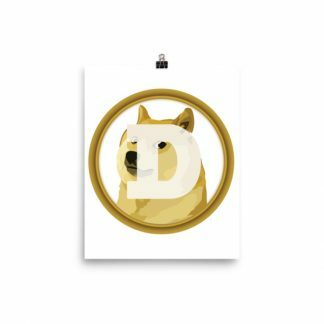 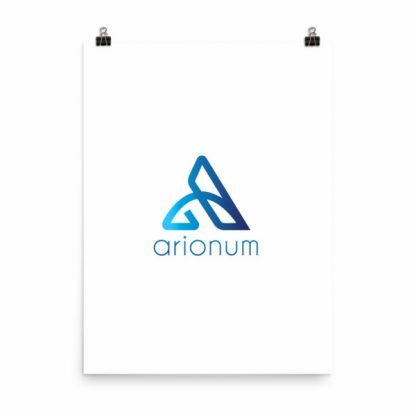 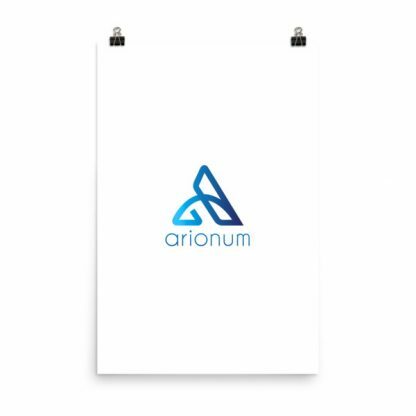 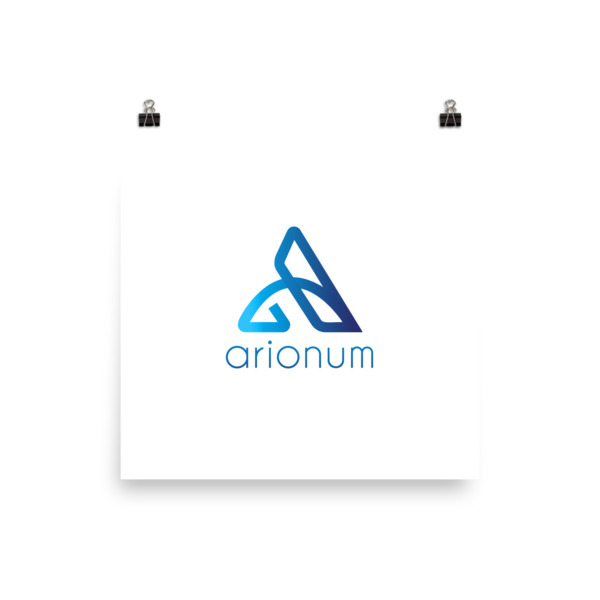 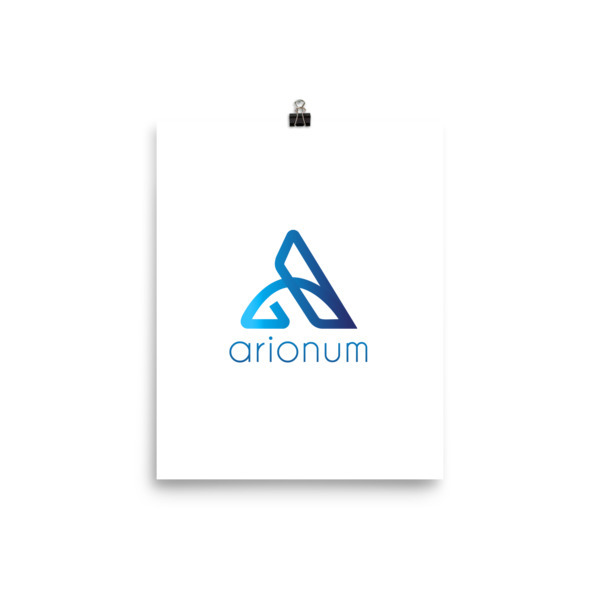 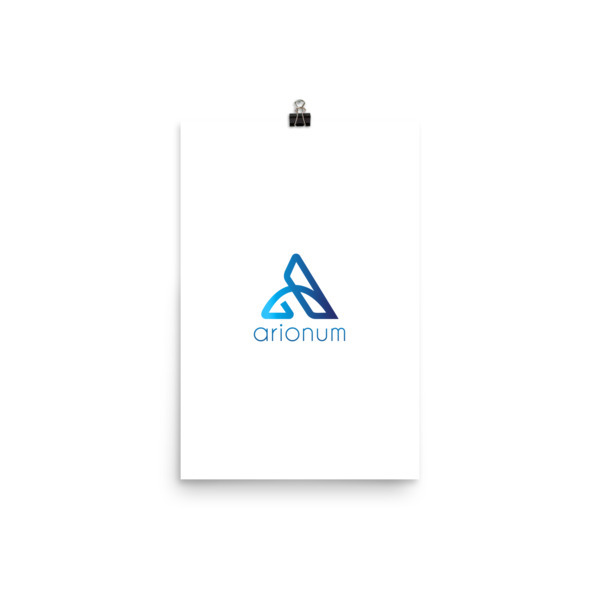 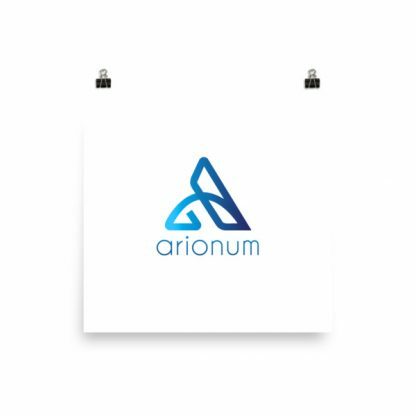 This bold Arionum poster is a statement in any room. It features a premium matte finish printed on durable, archival paper.